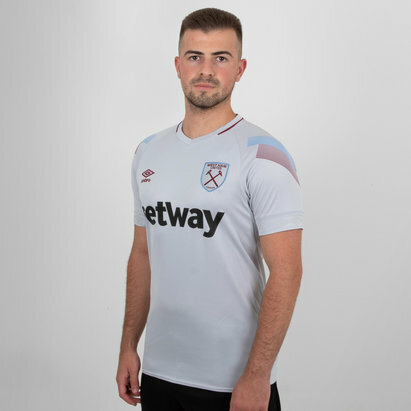 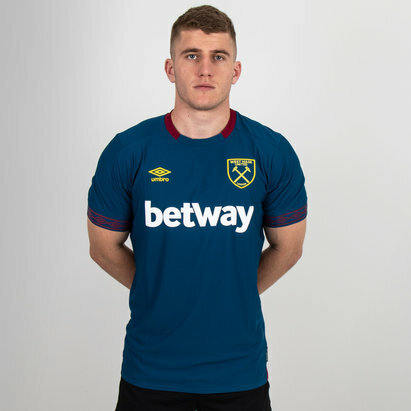 Get stuck into the action when you pull on a shirt designed for the Hammers performances at the London Stadium, don't miss out on the West Ham United 18/19 Home S/S Replica Football Shirt by Umbro. 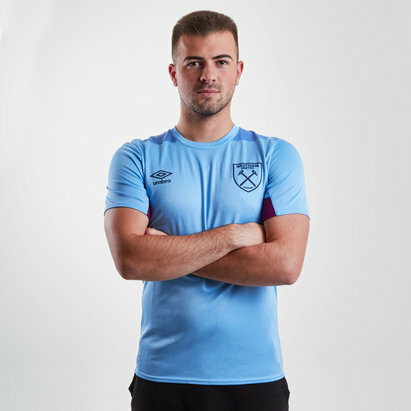 Introducing the home replica footie shirt from Premier League outfit, The Hammers which features a classic look which sees the claret and blue combining for a fan-pleasing colourway which sees added touches of class with the faded horizontal stripes running across the body. 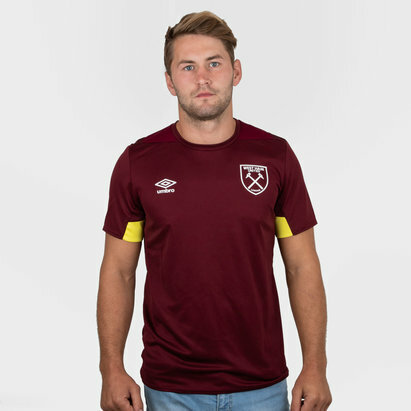 Made from 100% lightweight polyester, this replica shirt keeps both players and fans cool thanks to the breathable fabric which offers ventilation during the heat of the action either on the pitch or from the stands. 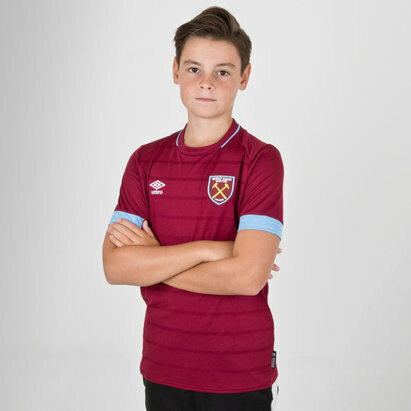 Fans can make the most of it in matches, casual kickabouts, training or as casual wear. 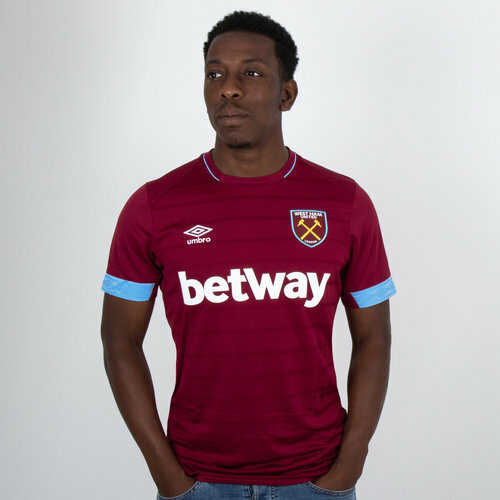 Show your support for the London club with this West Ham United 18/19 Home S/S Replica Football Shirt.